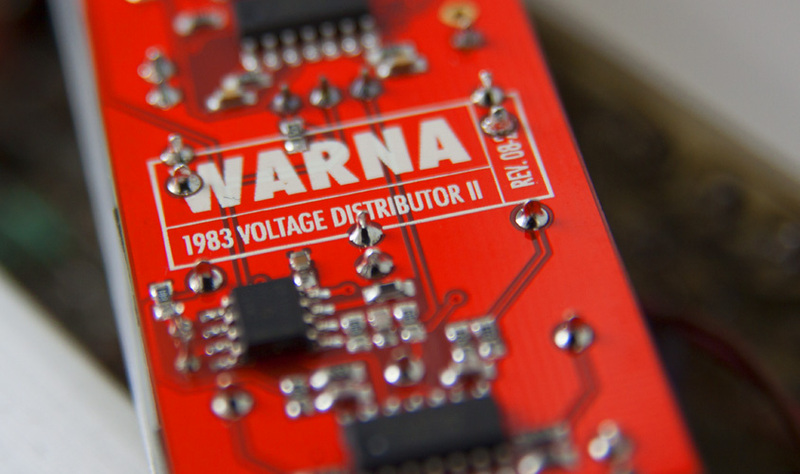 Warna is a very useful utility module that helps you to manage control voltages in the system. Crammed in just 6 hp, there are five normalled sections: two buffered mults, two inverters, and a summing mixer. Each multiple routes the input signal to separated outputs without loss in voltage. 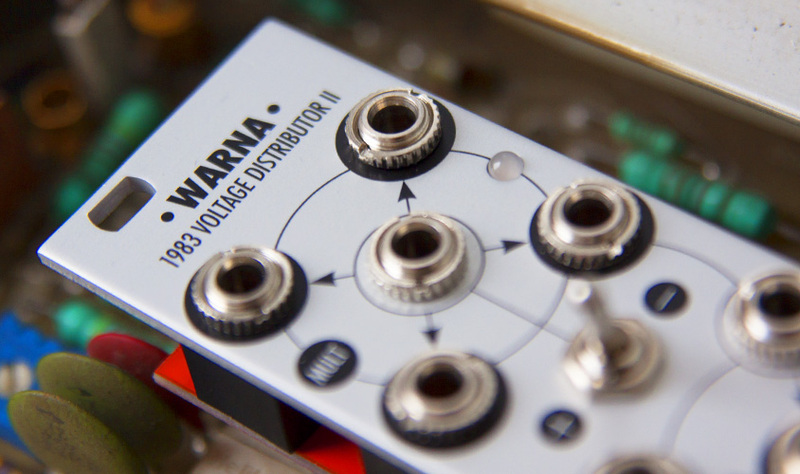 Warna is designed for unity gain – if you apply a specific voltage to any input, it remains the same on the respective outputs. Inverters are hardwired to mults and invert the polarity of the signal applied to them. Both mults are also normalled to the mixer section via inputs. 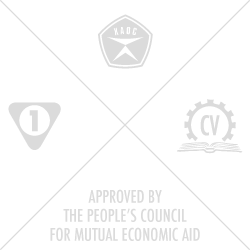 Patching anything to these inputs breaks the normalization. 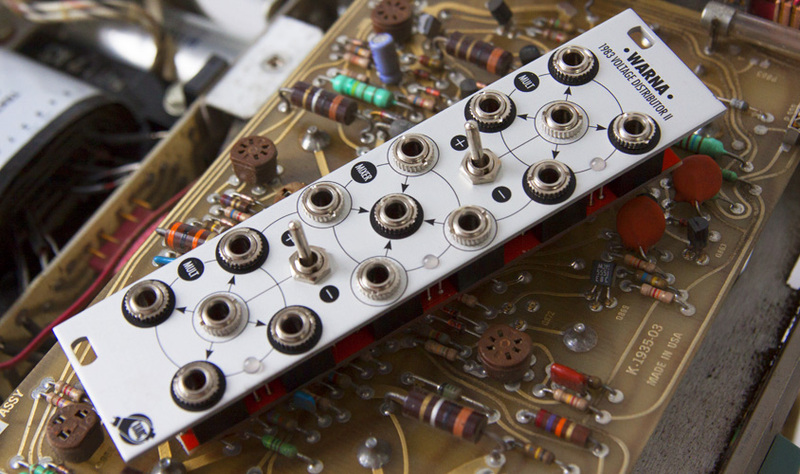 This is a second, improved revision to the original 2011 Warna, featuring an entirely redesigned circuitry and precision grade elements.